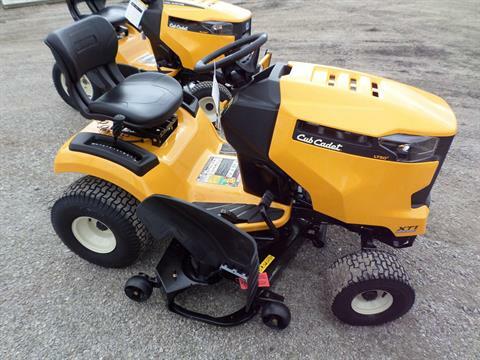 Check out our in-stock new models available today at Lake Mills Motorsports in Lake Mills, IA. 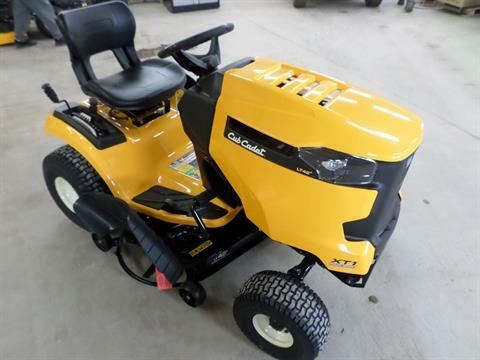 View our Algona location New Inventory. 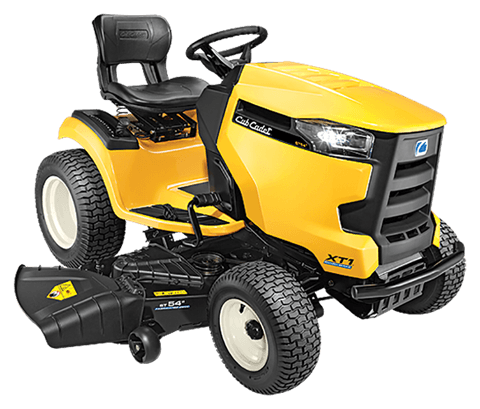 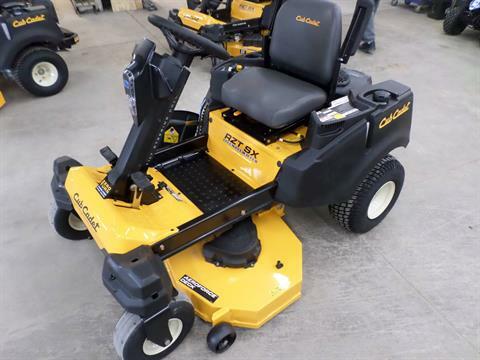 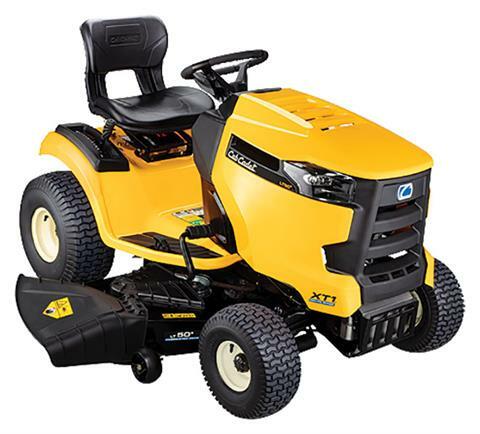 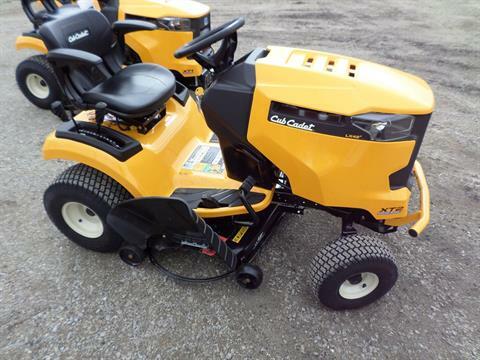 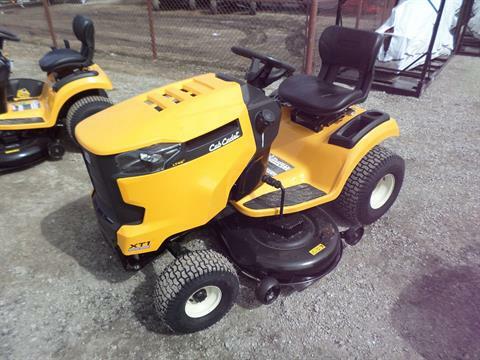 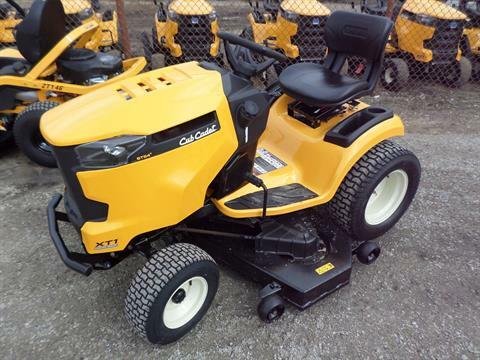 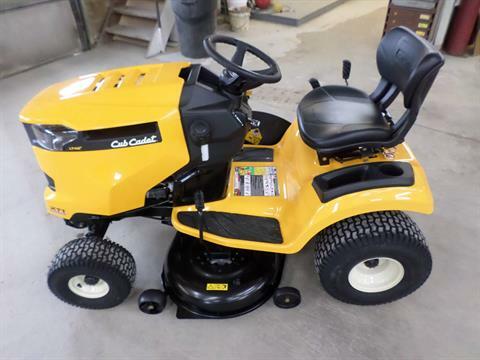 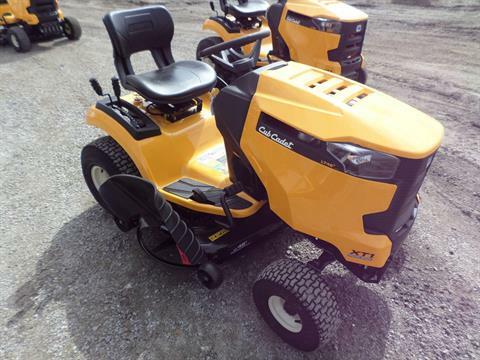 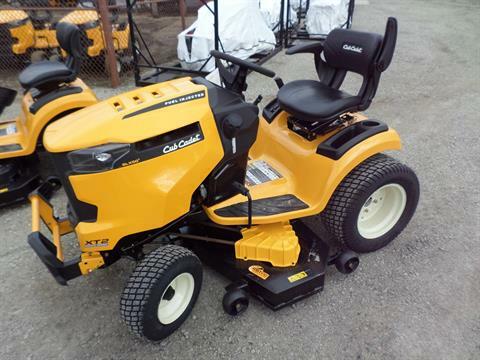 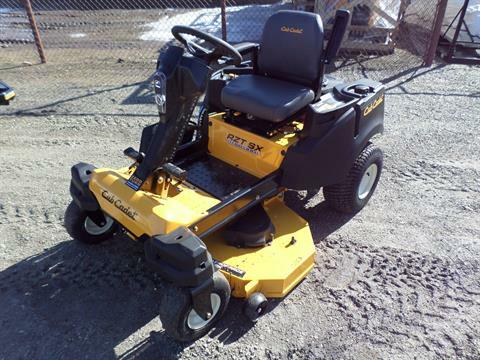 2019 Cub Cadet XT2 SLX50 in.